GPG Consulting is a leading provider of outsourcing services in Eastern Europe, known for its culture of strong commitment and performance transparency. We are working with France, Italy, Spain, Switzerland, Germany, Romania, Luxembourg, UK, USA, Canada and Moldova courses and are offering our services in 10 languages accordingly. 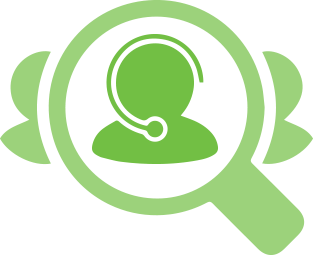 Currently we are in search for call center operators for several projects to be launched within a short period. Team player, dynamic and with initiative. We will accept beginners’ profiles, as we provide you a full training for this job. If you are highly self motivated and ready to take on a challenge, we are waiting for you.